Hales Gallery is pleased to announce its participation in Zona Maco 2015. 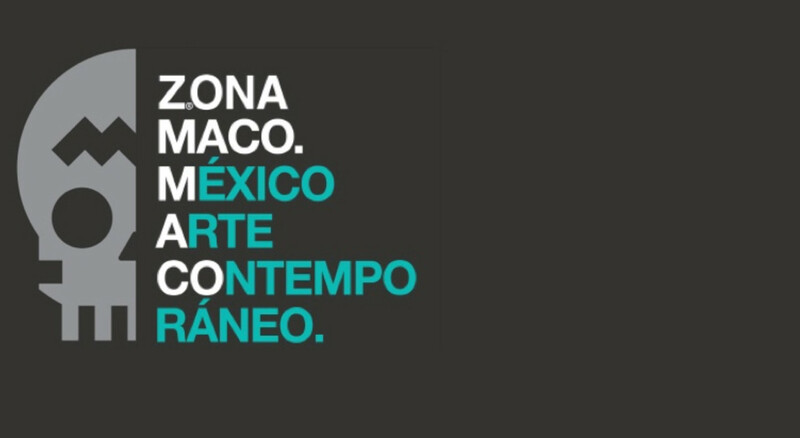 Each year Zona Maco, Latin America’s most important contemporary art fair, brings collectors, specialists and galleries from every part of the world together in Mexico City. 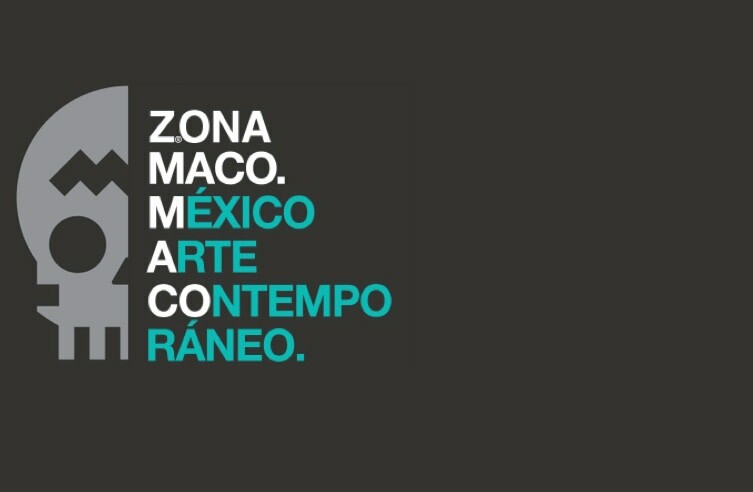 Founded by Zélika García in 2002, Zona Maco has established itself as one of the most notable platforms for selling, displaying, and promoting international contemporary art in the region.